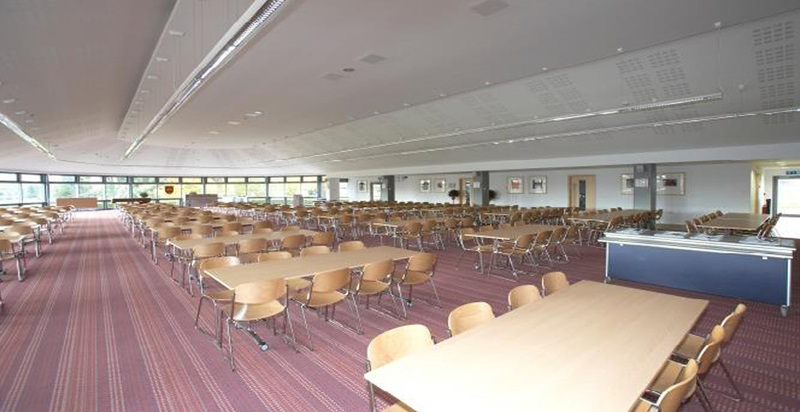 Design and construction of a two storey multi-functional hall within the grounds of Trent College. 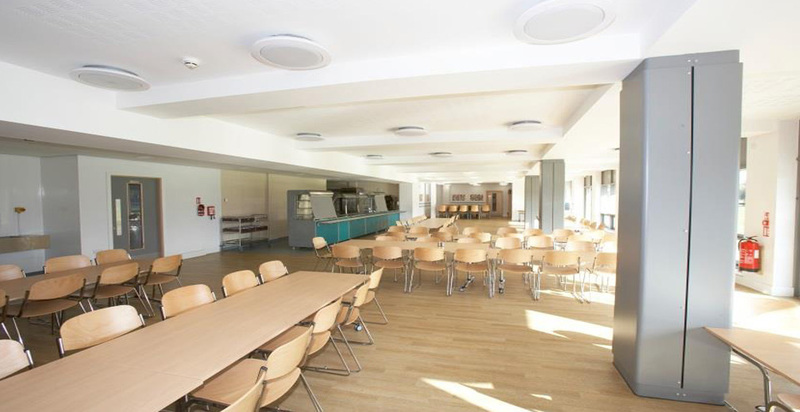 The new hall provides the college with a dining facility and associated kitchen preparation area. The new facility maximises the use of energy efficient features including rainwater harvesting, use of natural light and ventilation and bride soliel solar shading. 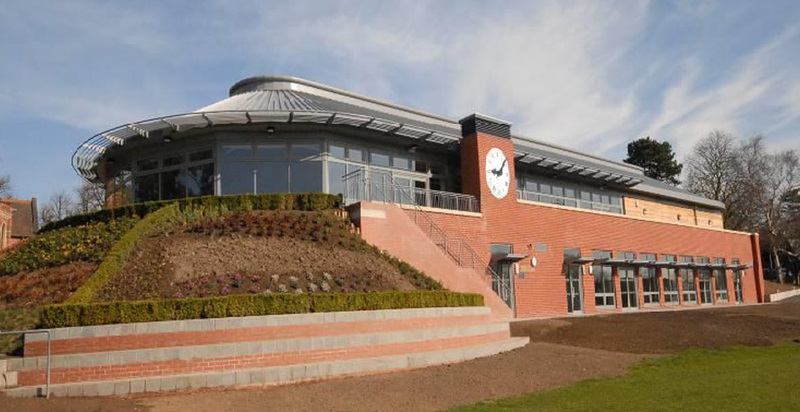 The project was designed to achieve an ‘Excellent’ BREEAM rating. 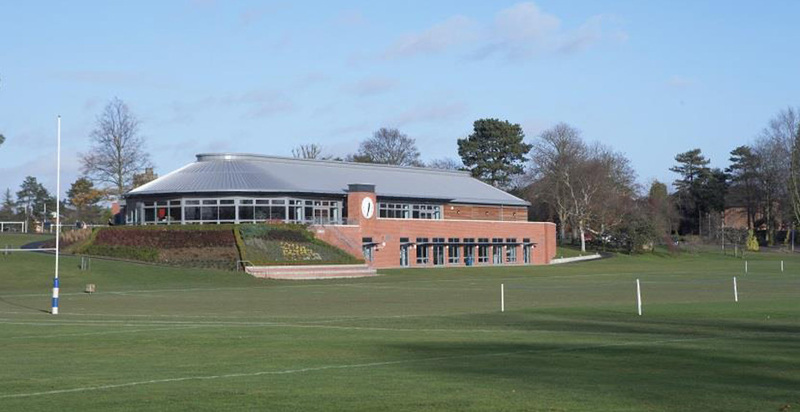 In addition to the main function, the building has a secondary requirement due to demolition of the existing sports pavilion. Changing rooms, toilets and showers replace the existing facilities in a separate area of the Pavilion, accessed from the sports field. There is also a separate conference facility.